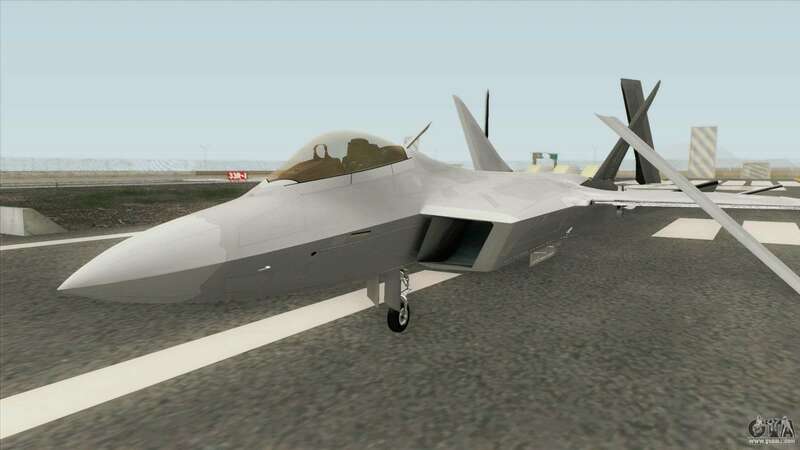 Military plane F-22 Raptor for GTA San Andreas adds a model multipurpose fighter of the United States. - Replaces the standard Hydra model. 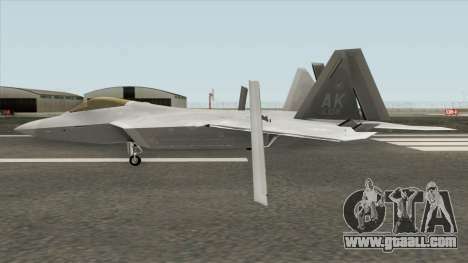 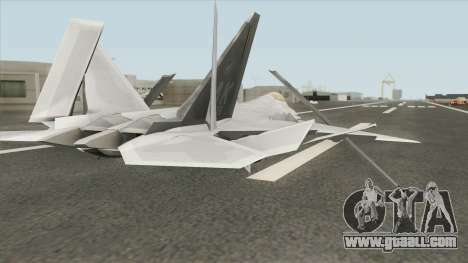 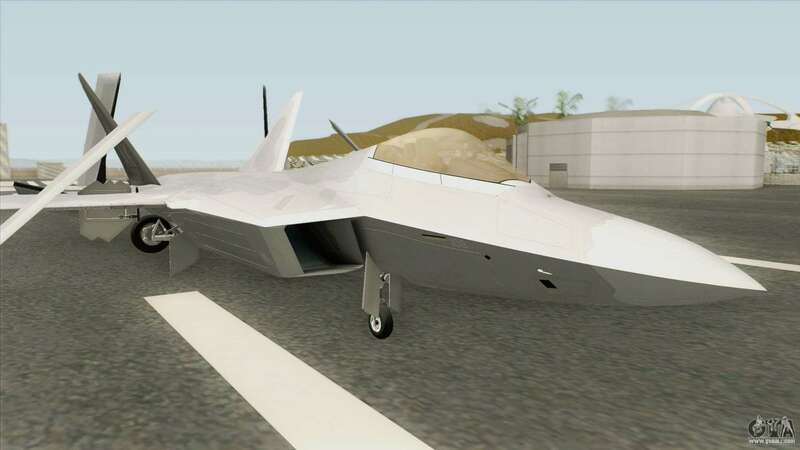 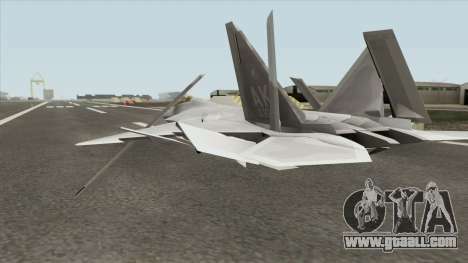 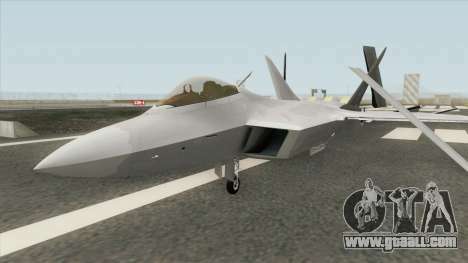 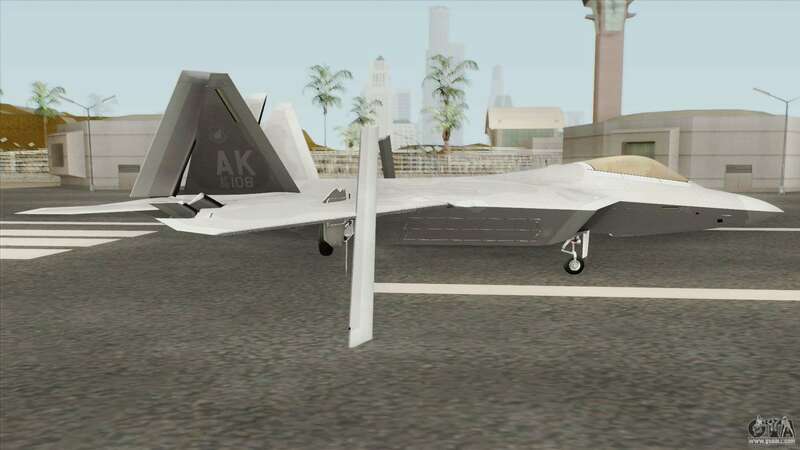 Free download F-22 Raptor for GTA San Andreas with automatic installation you can on the links on this page.